Josh is as brave as a Viking warrior, and not much can scare a Viking. But the two littlest Vikings are going berserk. They think they’re invincible, and that spells trouble! Here’s two videos of me adding digital colour to The Last Viking Returns. Download Teachers’ Notes with ACARA hyperlinks (pdf). Like ‘The Last Viking’ on facebook to see sketches and get the latest news. 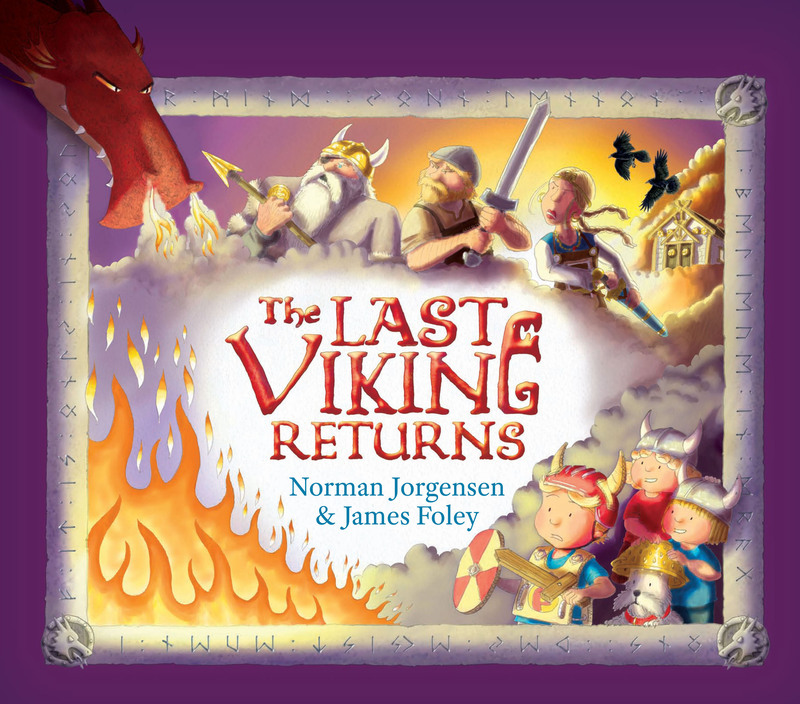 Visit the official blog to go behind-the-scenes on The Last Viking and The Last Viking Returns. The Last Viking Returns: Roll up! Roll up, little Viking!